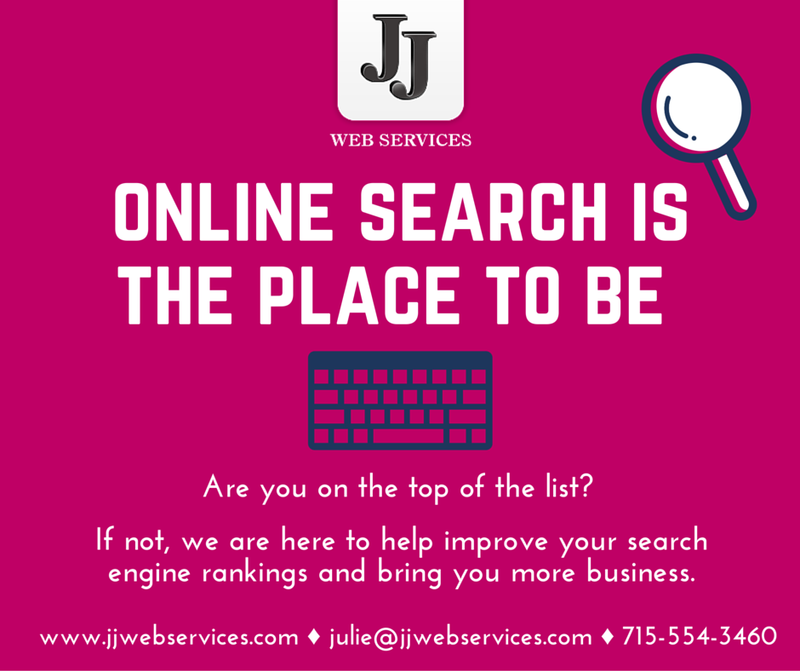 You don’t need a website to get optimized for Local Search and be found in the major search engines! Local Search is huge opportunity for local businesses, where placement is at the top of the regular search results. 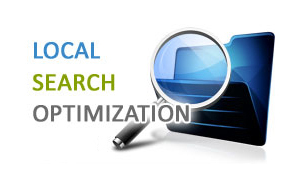 Getting optimized for Local Search gives you an advantage over other local businesses. The days of scouring the phone book for local services are fading fast! 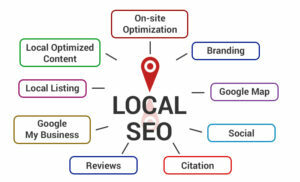 Using local search optimization to increase your targeted website traffic is the strategy of the future. People are using search engines and their social networks to find the products they want. 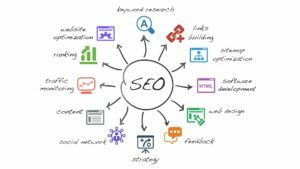 A targeted strategy that includes local search and website plugins will get you the exposure you need. The major search engines, ie. Google, keeps giving more first page space to local business listings. If your business is not listed here, YOU WILL MISS OUT on the opportunity to secure local business! Our internet marketing solution can get your business in Google’s Local Search Results & Maps and optimized for your services. Getting listed in Google’s Local Results and Maps is similar to having your phone book listing on the front page! Distribute Detailed Business Profile to major data providers that send to over 350 digital distribution points (search engines, online yellow pages, social networks, portals and guides, mobile devices, 411 services and GPS services. 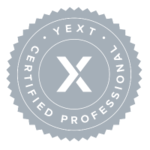 Optional $89 annual renewal.